The Deputy Chairman of the Mejlis of the Crimean Tatar people is turning 60 years old today. Ilmi Umerov received medical education and worked as a physician for about 10 years. He returned in the Crimea, in Bakhchysarai, in 1988. Here he was unable to continue his medical practice, since the Crimean Tatar was denied employment in the Soviet period. He took an active civil position in the struggle for the rights of his people. In 1989 he became one of the founders of the Organization for the Crimean Tatar National Movement. In 1994 he was elected a Deputy of the Supreme Council of the Autonomous Republic of Crimea. In the same year he became Vice-Premier in the government of the autonomy. In 2002-2005 he served as vice-speaker of the Crimean parliament. And from July 2005 till August 18, 2014 Ilmi Umerov headed the Bakhchysarai district state administration. During the events of February 2014 in Crimea, Umerov officially declared that he did not recognize the separatists and urged the Crimean Tatars to boycott an illegal referendum. Since March 21, 2015 Ilmi Umerov has occupied the position of Deputy Chairman of the Mejlis of the Crimean Tatar people. 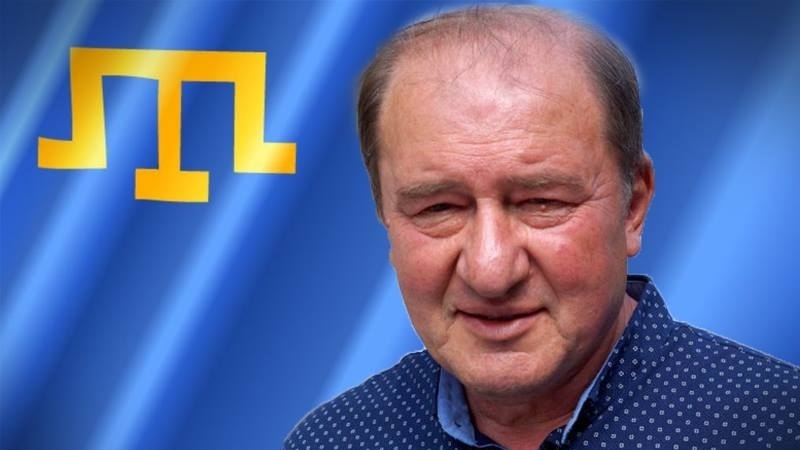 On May 12, 2016, the FSB in Crimea initiated a criminal case against the Deputy Chairman of the Mejlis Ilmi Umerov under Art. 280.1 for allegedly calling to actions that threaten the territorial integrity of the Russian Federation on air of the ATR channel. Umerov stated that his words in the program were not correctly translated. Umerov was imposed a travel ban. To undergo a psychiatric examination, he was forcibly placed in a psychiatric clinic where he experienced serious health problems. On September 7, last year, the Russian invaders released Umerov from a psychiatric hospital, but later he was summoned for questioning several times. On March 2, 2017, the Federal Security Service of Russia completed the investigation concerning the Deputy Chairman of the Mejlis. June 7 the Kremlin-controlled court began consideration of the case agqainst Ilmi Umerov on the merits.